People | Prunuske Chatham, Inc.
Click images for staff bios. Liza Prunuske has focused her career on the interface between the natural world and people’s daily lives. 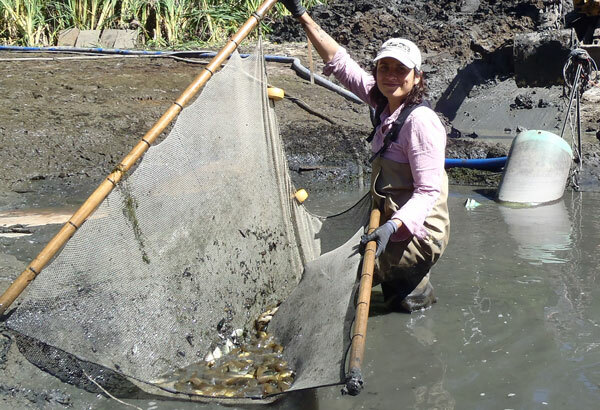 From her early projects on urban streams, to many years spent on salmonid habitat restoration with ranchers and farmers, to community-based watershed planning, she is committed to finding ways for people to sustain both their livelihoods and their local ecosystems. 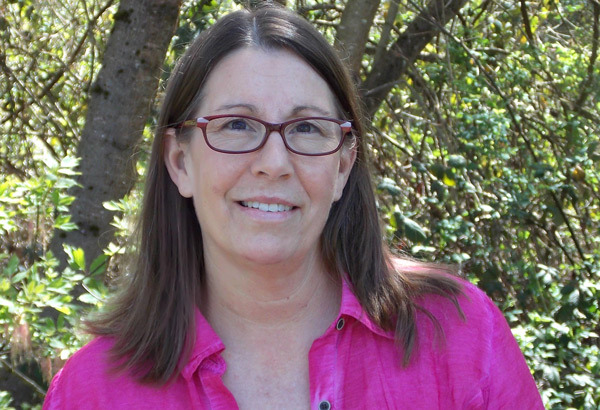 An experienced facilitator, Liza has led numerous technical advisory committees as well as planned and facilitated public meetings for watershed programs throughout Marin and Sonoma Counties. 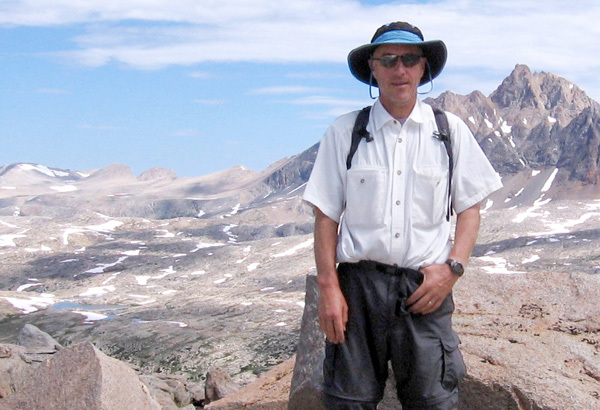 Steven Chatham brings over 30 years of experience in taking projects from a conversation all the way through to healthy, on-the-ground habitat. In recent years, his work has ranged from leading restoration of a 40-acre quarry in the Sierra foothills to on-site supervision of redwood log placement in Napa Creek to providing principal level leadership on many of PCI’s design and environmental compliance projects. He is adept at resolving complex permitting and constructability issues and practiced at organizing effective teams. 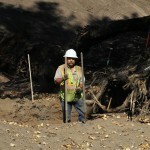 Steven is also the responsible managing officer for PCI’s general contractor’s license. 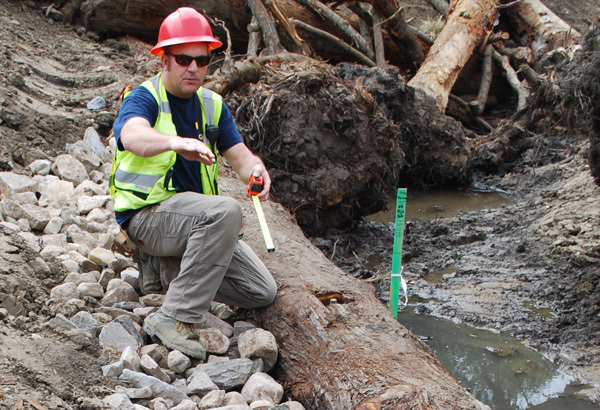 Hydraulic Modeler Brian Schlosstein, EIT, has worked in Northern California streams and wetlands for over 16 years. Brian supports PCI restoration designs and management plans through data collection and surveying, engineering analysis and design, 1- and 2-d hydraulic modeling, hydrologic modeling, drafting and terrain modeling with Autodesk Civil3d, and map development with ArcGIS. He has taken part in the design of stream and wetland restoration, bank stabilization, erosion control, stormwater routing, habitat enhancement, and fish passage projects. Carrie Lukacic is a senior environmental planner and project manager. Her work focuses on CEQA/NEPA compliance and environmental permitting for a wide range of land management projects including both large- and small-scale infrastructure projects, watershed restoration projects, and fish passage projects. She specializes in the evaluation of environmental impacts in sensitive resource areas and is known for working with project designers, engineers, and resource agency staff to develop creative solutions to avoid impacts, where possible. 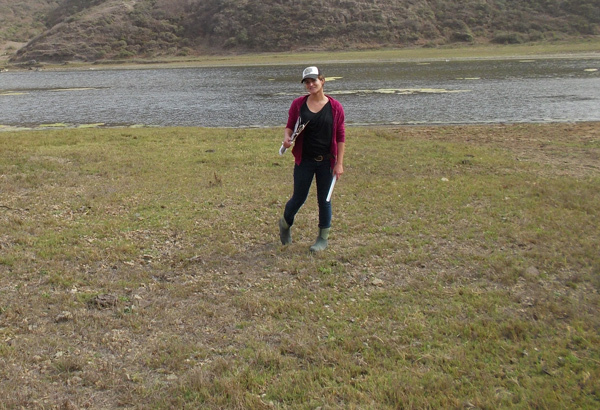 Celia Chatham, ecologist, is happiest doing field work. 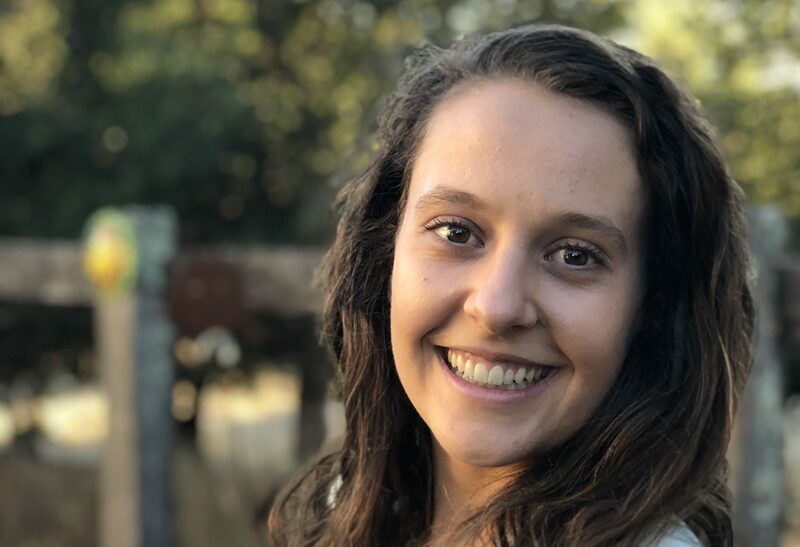 Her projects at PCI include plant monitoring at wildland habitat restoration sites, data analysis, construction monitoring, and assistance with nesting bird surveys and aquatic species rescue. Before she came to PCI, Celia spent almost two years monitoring seabird and estuarine bird populations and behavior in northern Mexico. Clare Broussard’s work focuses on the financial health and smooth operation of the business. As PCI’s corporate Secretary, Treasurer and Chief Financial Officer, she maintains corporate, financial and project records, and manages contract administration, insurance, banking, and tax filings. Clare also supervises PCI’s accounting and administrative staff, oversees human resources and benefits, manages PCI’s IT operations, and provides financial analysis and support to project management teams. Coco assists in day-to-day operations as a greeter. In her other life, Clare sings with Take Jack. Diana is an assistant landscape architect on the design team at PCI. Certified in permaculture design, she has a background in and passion for regenerative systems design. With a focus on extensive site analysis, native plant knowledge, an understanding of a site’s ecological systems, and sensitivity to a sense of place, Diana creates holistic and beautiful designs that balance the permaculture concepts of “earth care,” “people care,” and “fair share.” She is involved with projects from the conceptual design phase to the construction document and build phase and enjoys exploring and learning from the sites, rendering designs, and creating planting plans. In her free time you can find her teaching and practicing yoga, rock climbing, hiking, and traveling. 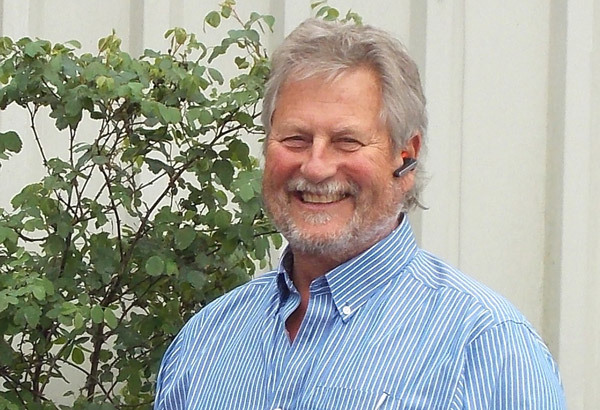 Doug Loudon, QSD/P, CPESC, is a principal, construction group manager, safety office, and project manager for PCI. 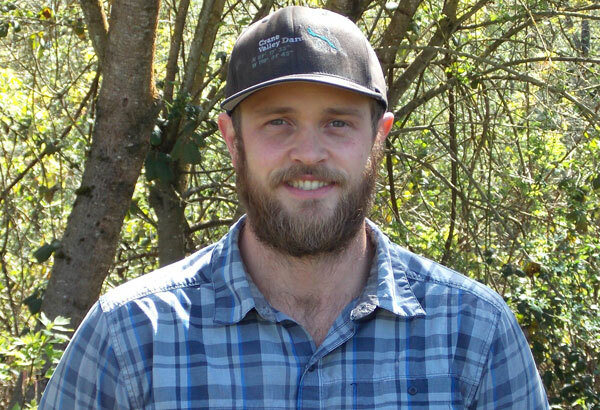 Doug leads construction crews and manages staff to design and implement revegetation, erosion control, and ecological restoration projects throughout California. Since joining PCI in 1990, he has developed a practical and holistic approach to managing native revegetation from design to construction through successful establishment. Gina Reid joined PCI in 2015. She brings 10 years of accounting experience, along with human resource knowledge, to her work. Gina processes payroll, accounts payable, accounts receivable, and works with project managers for monthly billing, along with a variety of other accounting responsibilities. Outside of the accounting world, she enjoys spending time with her family, baking, hiking, and camping. Registered Professional Forester, Certified Professional Soil Erosion and Sediment Control Specialist, has been working with PCI since 1988. His projects include design and oversight of wetland and riparian revegetation projects as well as erosion control projects, and the development of forestland stewardship plans. Jasper Rice-Herdt, EIT, is an assistant engineer and a member of the design team. 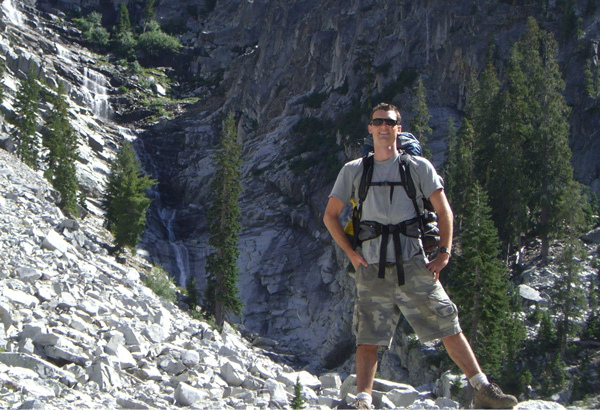 A Sonoma County native, Jasper joined PCI in 2005 after a high school internship. 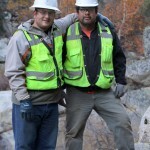 During his education and training as an engineer, he has worked as a journeyman construction worker and foreman, gaining practical experience and understanding of restoration projects. Jasper’s work includes surveying, construction cost estimates, construction planning and supervision, hydraulic modeling, engineering analysis, drafting and design. He has a passion for the outdoors and cooking. 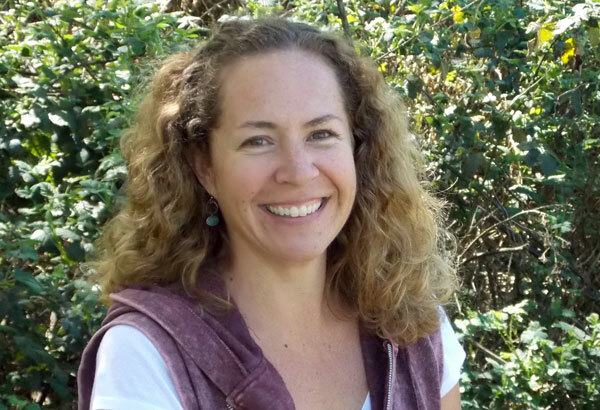 Jennifer Michaud, M.A., is a senior wildlife biologist with extensive experience in wildlife and fisheries research and management in California with a strong focus on local riparian communities. 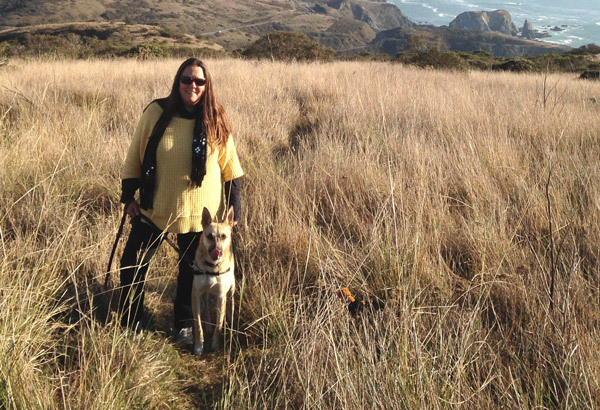 At PCI, Jennifer oversees all aspects of wildlife-related work. Jennifer holds a U.S. Fish and Wildlife Service Recovery Permit 10(a)(1)(A) and a California Department of Fish and Wildlife Scientific Collecting Permit with amendments for California tiger salamander, California red-legged frog, and California freshwater shrimp. 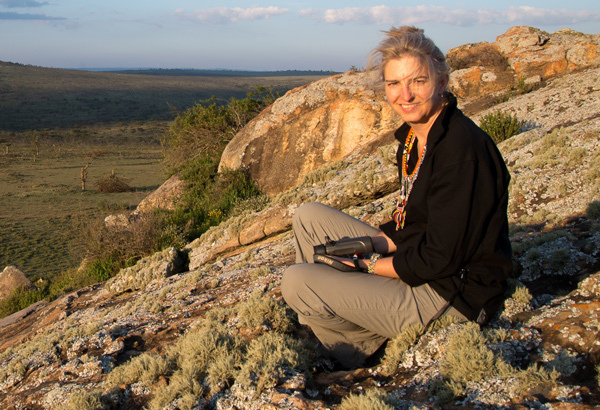 Through her work at PCI, she seeks to educate others on the importance of conserving wildlife species and their habitat. 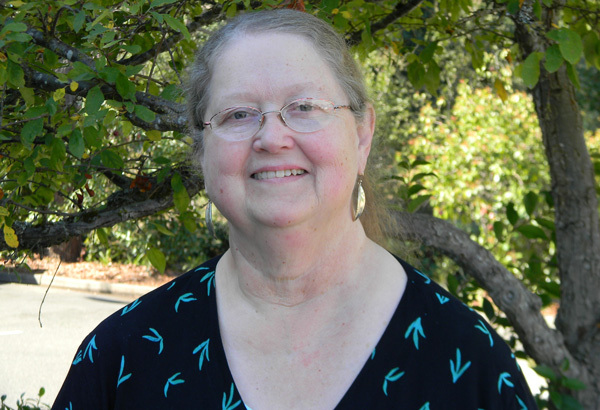 Joan Schwan, M.S., Senior Vegetation Ecologist, has worked on native plant research, monitoring, and restoration since 1992. Her work at PCI focuses on vegetation assessment, mapping, and management planning for parks and other lands, and on planning, implementation, and monitoring of habitat restoration projects. 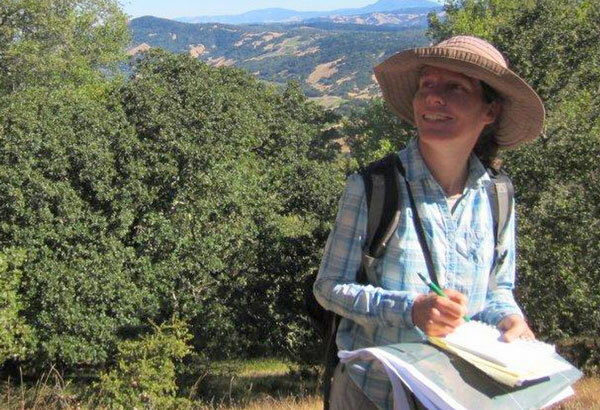 She has worked in settings ranging from the dunes of the Sonoma County coast to vernal pools, oak woodlands, and riparian habitats around the greater Bay Area, to forests of the lower Sierra. Whether by addressing climate change in park planning, identifying the underlying processes that maintain biodiversity in a preserve, or by carefully considering the impacts of restoration methods, Joan aims to bring a broad ecological perspective to her work. Laurel Stewart joined PCI’s accounting department in 2008 and now works as a project administrator. She enjoys a wide variety of work responsibilities, including accounting and administrative support for project managers, editing, report production, labor law compliance, organizational projects, and general administration. She writes and studies art in her spare time. Lauren Hammack specializes in stream restoration science and design – overseeing projects from initial envisioning all the way through implementation. 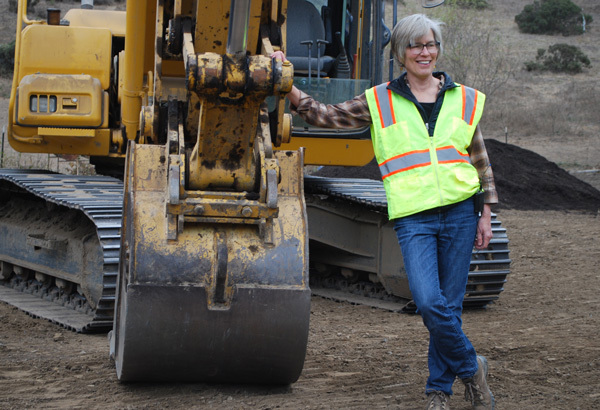 During her 20-year career she has focused on applying her knowledge of geomorphology, ecology, hydrology, and hydraulics to develop geomorphically sound and effective restoration projects that respect complex stakeholder needs. Lauren blends technical skills and strong critical thinking with a solution-oriented attitude and interest in collaboration. 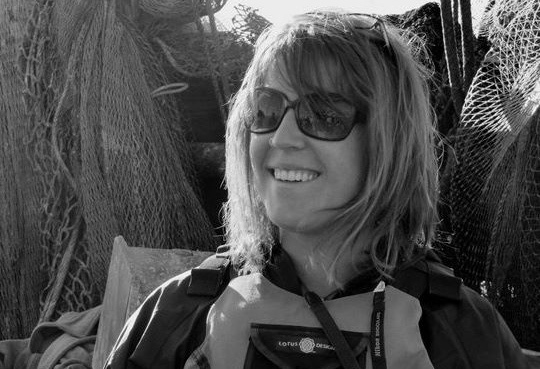 Since joining PCI in 2003, her projects have ranged from watershed assessments and management plans to flood reduction feasibility studies to salmonid habitat enhancement design. Luke Walton is a civil engineer and construction foreman and has played a key role in a wide range of PCI projects since 2007. 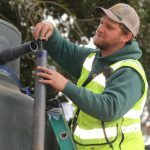 Born and raised in the remote hills of Western Sonoma County, he has gained an extensive familiarity with the area’s local streams and surrounding landscape. He provides field data collection, surveying, engineering analyses, 1D & 2D hydraulic modeling, drafting, estimating and design. His practical knowledge stems from experience as a construction foreman and heavy equipment operator for various PCI projects. He has taken part in the design and construction of stream restoration, bank stabilization, erosion control, dewatering, biotechnical repair, habitat enhancement and fish passage projects. 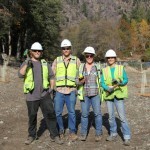 Mike Jensen, L.A., has been designing, supervising, and building highly successful habitat enhancement projects in northern California since 1994. He has managed, designed and constructed or collaborated on over 100 watershed enhancement projects including: natural channel reconstruction; fish passage, dam removal and off-channel habitats for salmonids; biotechnical streambank stabilization; riparian and floodplain restoration; wetland mitigation; ranch and vineyard conservation; and natural habitat ponds and landscapes. Mike’s passion is construction and he tries to spend time every summer as one of PCI’s lead foreman or equipment operators. When not at work Mike enjoys chasing his three small children around, fly fishing, hunting and surfing. Maggie Jensen’s work focuses on designs that include human interaction with restored native landscapes. A licensed landscape architect, she has experience in design, preparation of construction documents, renderings and construction oversight. Her projects include rainwater catchment, parks, insectaries, natural winery landscapes, stream channels and ponds. Many of her projects incorporate environmental education elements and her area of expertise includes native plant palettes. 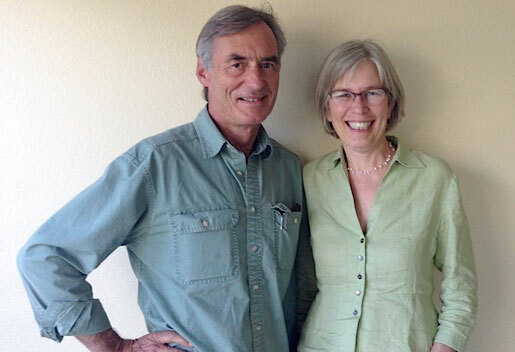 Peter van de Burgt comes to PCI by way of his hometown of Tallahassee, Florida, where he worked for the Florida Fish and Wildlife Conservation Commission as a land conservation planner. He has experience developing land management plans, facilitating public meetings and stakeholder workshops, and coordinating complex conservation projects from inception to implementation. 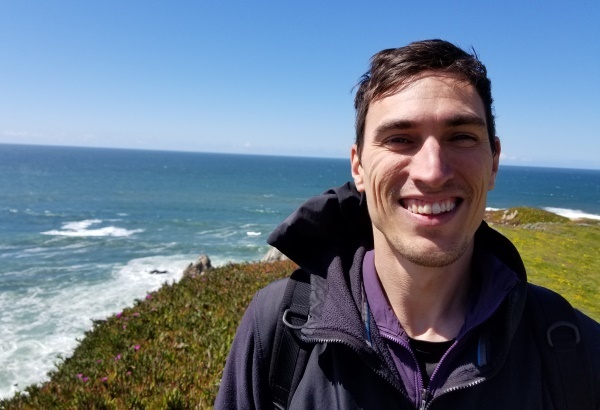 As an environmental planner for PCI, Peter’s work focuses on regulatory compliance, environmental permitting, and planning support for a wide range of projects. In his free time, Peter likes chasing after frisbees, climbing rocks, and exploring his new home in California. A company’s energy, vision, effectiveness, and integrity are embodied in its people. At Prunuske Chatham, Inc., we are blessed to have a team of dedicated, passionate, professionals that bring a wide array of creativity and talent to bear on each project. They understand that environmental projects are not just plans drawn on a piece of paper—each project is about the land and the people who live and work there. Our entire staff keeps this in mind and works diligently to ensure that every undertaking moves forward with a healthy balance between the needs of stakeholders, government agencies, and the land itself.